How many dentists, surgical specialists and lab technicians work in the same facility to create the patient’s absolute best? In the real world, not many do. 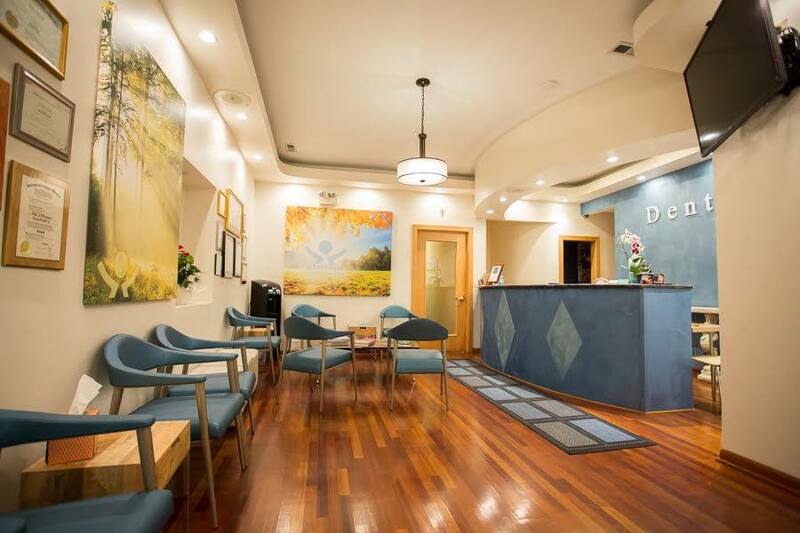 At Dentpol The Home of Beautiful Smiles a team of specialists uses a unique synergistic approach to restore a patient’s health, individuality and radiance. Dental hygiene, cosmetic dentistry, prosthodontic, endodontic and orthodontic care, periodontal and oral surgery, and of course close collaboration between lab technicians and doctors enables us to offer you a personalized solution to dramatically enhance your appearance while improving your health. 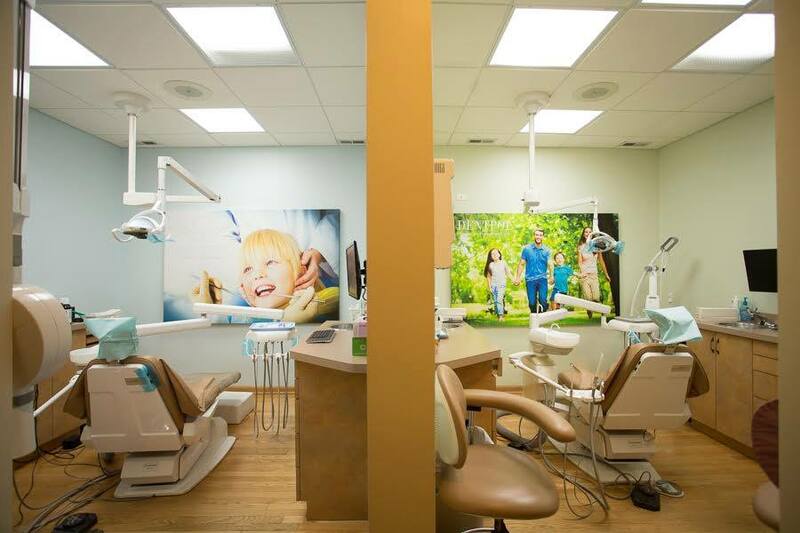 Our friendly team will make you look and feel your best. Imagine yourself design your new look without limits, far away from the ordinary with all the details that you always wanted for yourself. Your smile is restored with the precision and the quality that always does the difference. Your wrinkles are erased and your skin tone rejuvenated giving you back your youthful appearance. Imagine living a happier more satisfying life. Our mission is to help you to fulfill those dreams and achieve your beauty.